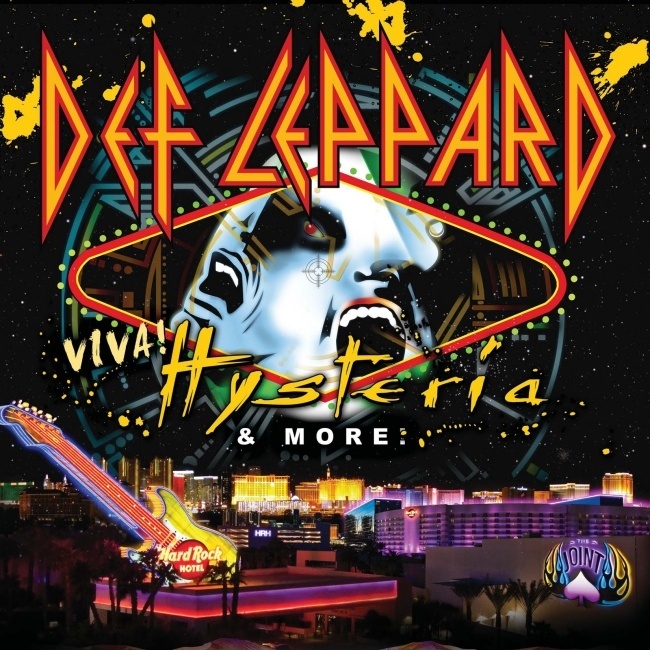 Def Leppard guitarist Vivian Campbell has said the band will rotate songs during the 2013 VIVA Hysteria! residency in Las Vegas. Vivian was referring to the 'Greatest Hits' portion of the show where the band will play an as yet unknown number of songs to warm-up for the Hysteria album section. The band will also be recording the shows which begin on 22nd March 2013 in Las Vegas for a possible CD/DVD release. Any rarities played in Las Vegas from night to night? "We'll try to make each night different from the next, even if it's only by one song."